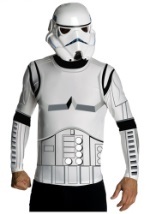 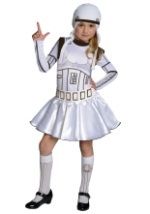 Become one of the Imperial Stormtroopers in one of these officially licensed costumes. 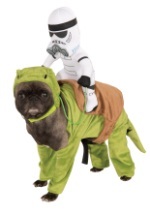 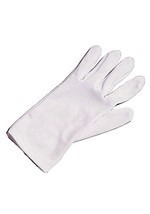 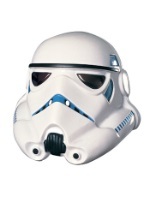 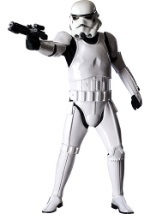 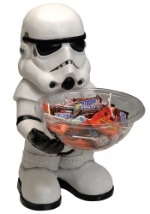 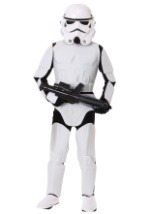 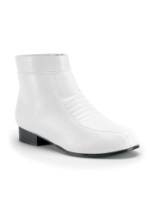 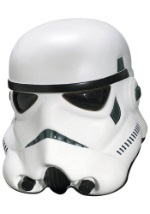 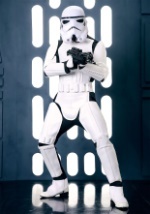 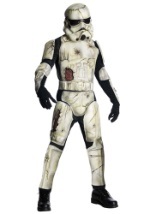 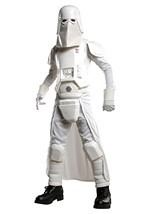 The Stormtrooper costumes most distinctive feature is its white battle armor. 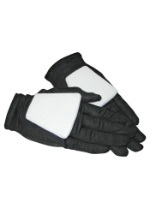 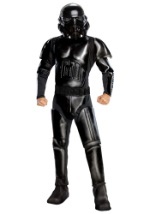 The complete eighteen piece armor set completely encases the body and typically has no individually distinguished marking outside of rank. 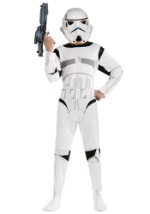 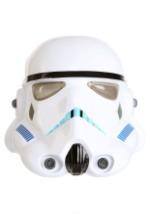 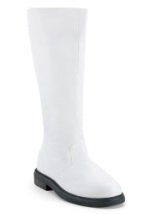 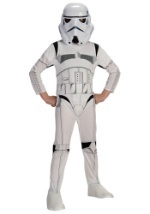 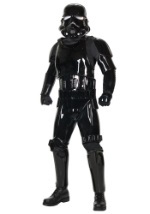 Become under the command of the Galactic Empire in one of these Stormtrooper costumes.